West Asian antiquities from Mesopotamia as well as the Levant and Anatolia. These pages cover several distinct but often inter-related cultures from the Biblical shores of the Mediterranean to Persia. Mesopotamian artifacts include the earliest known writing on cuneiform tablets as well as seals and votive figures. 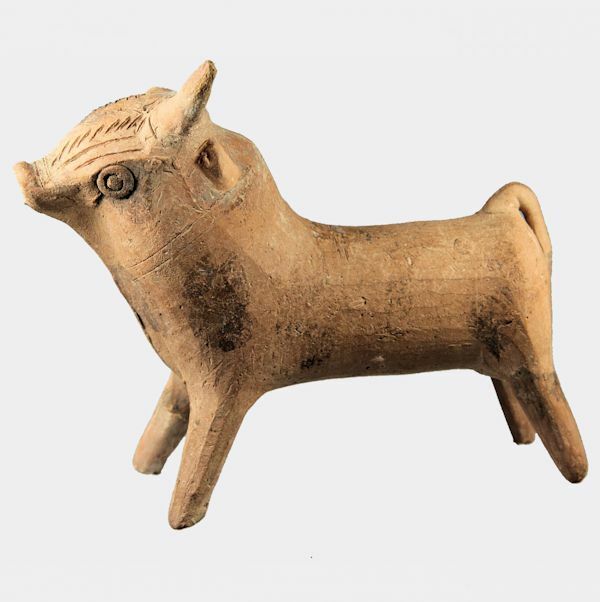 Artifacts from the Holy Lands include Canaanite, Palestinian and early Christian pottery.